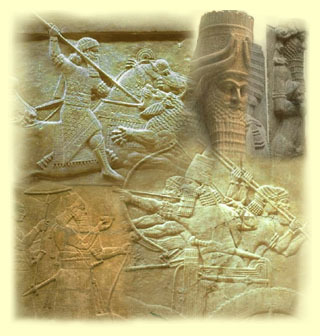 This page will link you to various wars fought in and around the Ancient Near East. The accounts are rather brief and do not purport to be an exhaustive treatment of the subject matter. Periodically, new articles will be added to this page. 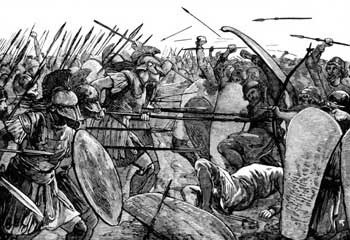 The following links pertain to the Persian Wars. 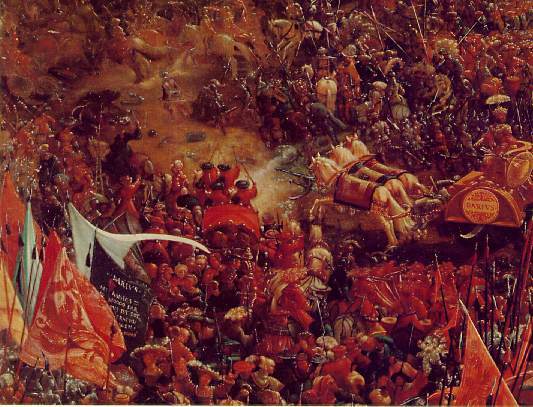 These wars should not be confused with Alexander the Great's conquests. 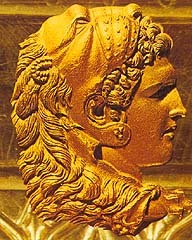 The battles fought in the Persian Wars predated Alexander. 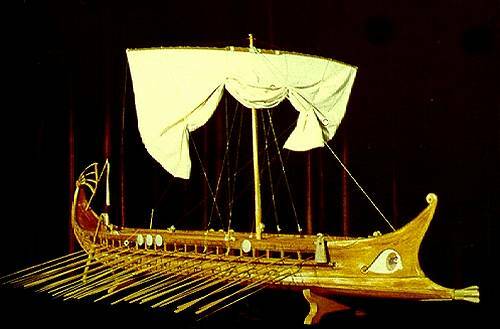 At this time the Persians had already conquered all of the Ancinet Near East, including Egypt, and were intent on subduing the neighboring Greek mainland and expanding their empire throughout Europe. 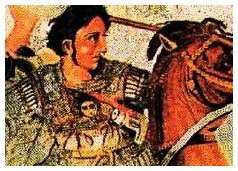 The below links will let you experience the major campaigns of Alexander the Great from his rise to power in Greece after the death of his father, Phillip of Macedonia, his conquest of Mesopotamia and the entire Near East, and his excursion into India. This concludes the tour of the War Room. I hope you enjoyed your visit. 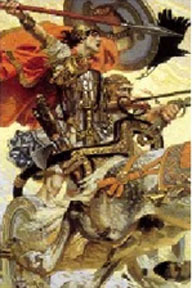 Please leave an email at my home page with your comments.